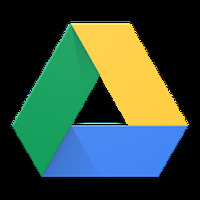 Google Drive Android - Free Download Google Drive App - Google Inc.
"Sharing has never been faster"
App description: Google Drive is a productivity application that stores files in one place and allows users to access and share them from anywhere. 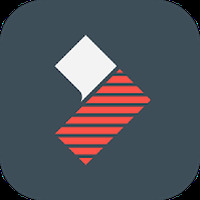 Functions: You can save documents, pictures and videos in one place, share files with contacts, access files from anywhere, download files for offline access, create and edit documents in Google Docs and convert files to the Google Docs format . Controls: The interface is neat and intuitive, allowing users to access files and tools quickly. Uses: For people who want or need to increase productivity. Developer: Google Inc. is based in United States	- Developer trusted by Google Play. Installation requirements: A minimum of 20.49 MB of free memory space and Android OS which Varies with device. Automatic update of Google Docs. It allows you to locate files through searches. Users are not allowed to download files onto SD cards. Do you like Google Drive?